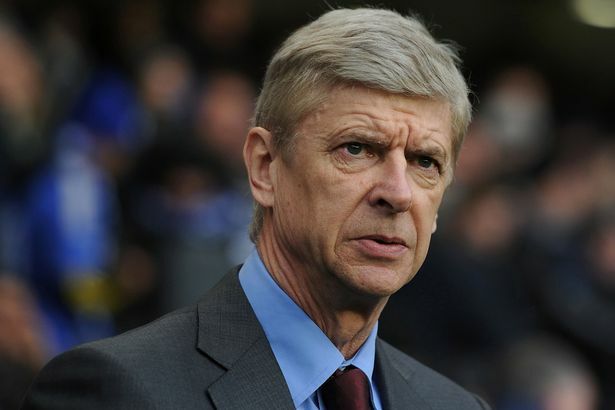 After a six nil drubbing at the expensive heads, hands and feet of rivals Chelsea, Arsenal boss Theresa May might wish to forget her 1,000th game as the Gunners gaffer. March 22nd, however, did allow her the opportunity to wish Abu Qatada a happy St Patrick`s Day. She may feel that North London`s finest were robbed in the 16th minute when only two goals down, a clear cut penalty awarded to Chelsea and the wrong bloke sent off. It could be that the referee thinks that all those Arsenal players look the same or it was possibly easier to fit the name Gibbs into his little book rather than Oxlade-Chamberlain. She may be disappointed but she will surely agree that Chelsea`s second goal scored by Hugh Dennis off the Now Show was a cracker. If referee Andre Marriner has difficulty with identity, then we can rest assured that Home Secretary Arsene Wenger is more certain. Thanks to the loyal support of GCHQ, the Home Secretary is aware of everyone`s identity and what everyone is communicating. The sterling work being undertaken by G4S, Serco and others to protect us from those awful illegal immigrants is Champions League quality. By hosting holiday camps in detention centres and performing the forced deportation of foreigners, team Home Office are keeping our nation safe and the gratuitous beatings and occasional death are a small price to pay for national security. 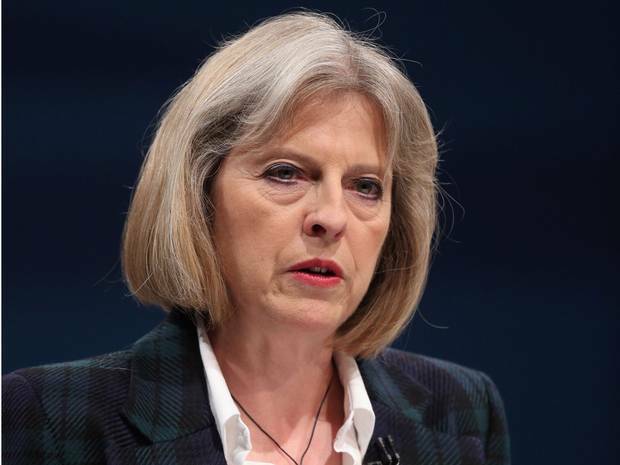 Should Scotland vote for an independent identity, Home Secretary Wenger has suggested strict border and passport controls just north of Carlisle and Berwick upon Tweed. That should help to kick Scotsmen out of English football. 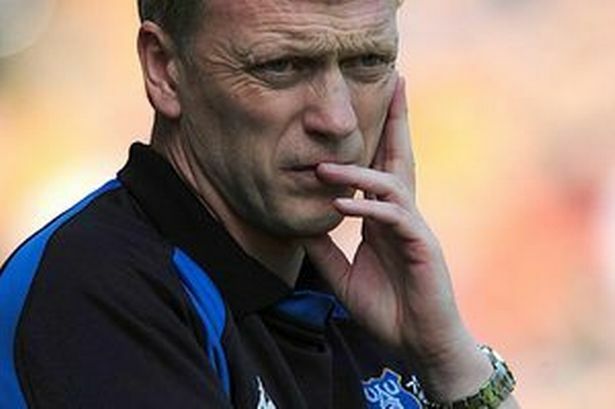 The regeneration of David Moyes as the new Dr Who has provoked understandable anxiety in fans of the Time Lord. 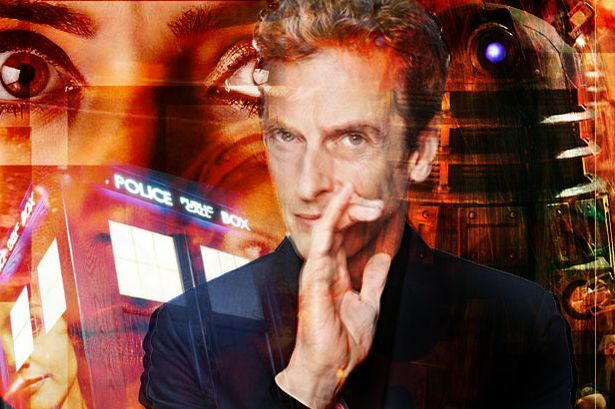 The familiar timeline of “who?” then “he`ll never be as good” followed by “he`s okay really” and then ending with “what was the last bloke`s name?” will inevitably be repeated as long as there is battle for television ratings on Saturday nights. Complex plot twists and unfathomable references will again dominate the schedule as Alan Shearer does revolutionary stand-up and Russell Brand does the analysis on Match of the Day. New Manchester United manager Peter Capaldi has taken a big risk by exchanging an average but critically acclaimed franchise for the big bucks of a prime time mega-brand. With a limited budget and small squad, Capaldi achieved wonders in the thick of it at Goodison Park but has now been told that he has three episodes to make sure that United do not suffer the shame of coming second in the ratings. The same swearing hair dryer treatment will still be dished out in the Old Trafford dressing room because all Scottish football managers look the same but no amount of goals scored by Rooney from the half way line will save Capaldi from managing a non-league side on the graveyard BBC 4 slot unless he comes up with a Bafta. He could possibly sign five Cybermen to play in central defence and make an offer for Alex Oxlade-Chamberlain to replace Eric Pickles as first choice goalkeeper. If you don`t want to know the result, look away now.